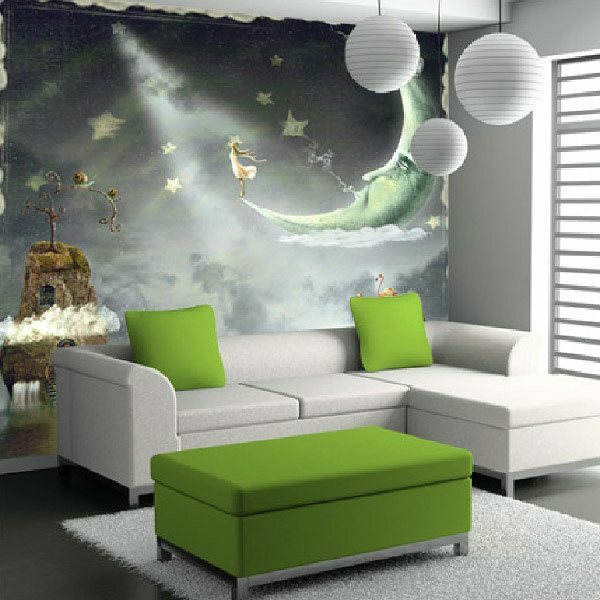 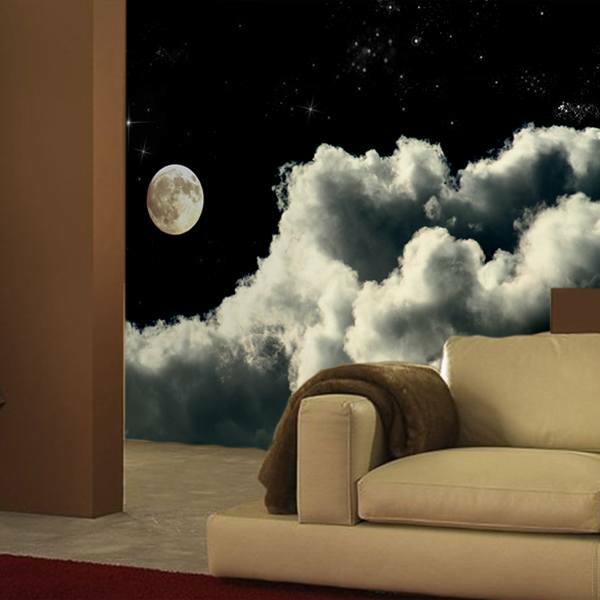 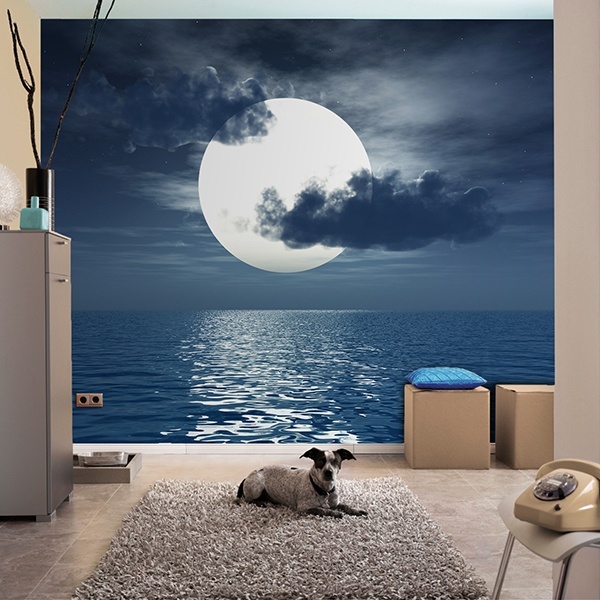 Take a look at the possibilities we offer you with our charismatic collection of moon wall murals. 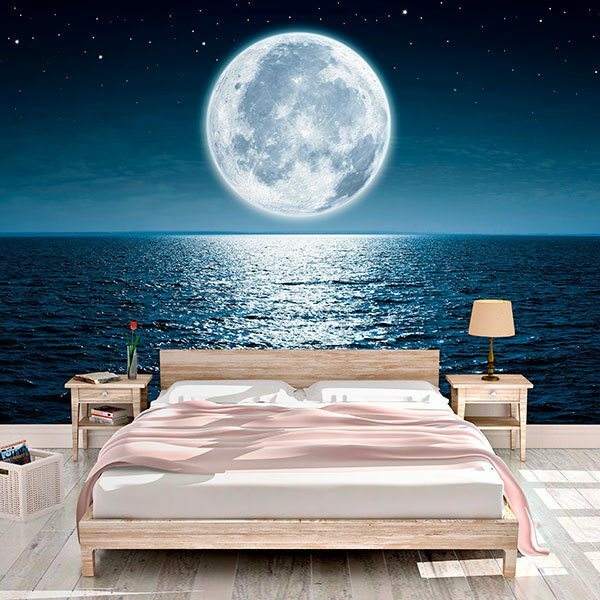 Since time immemorial the moon has been a symbol of praise, astonishment and admiration. 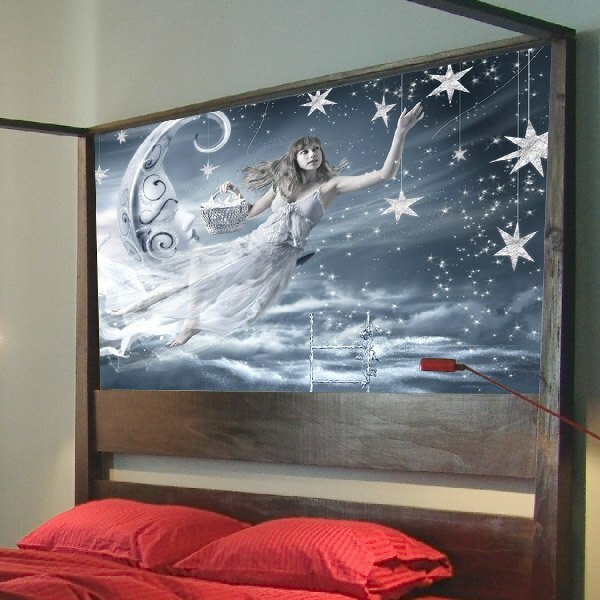 With important cultural influence since ancient times in language, calendar, art or mythology. 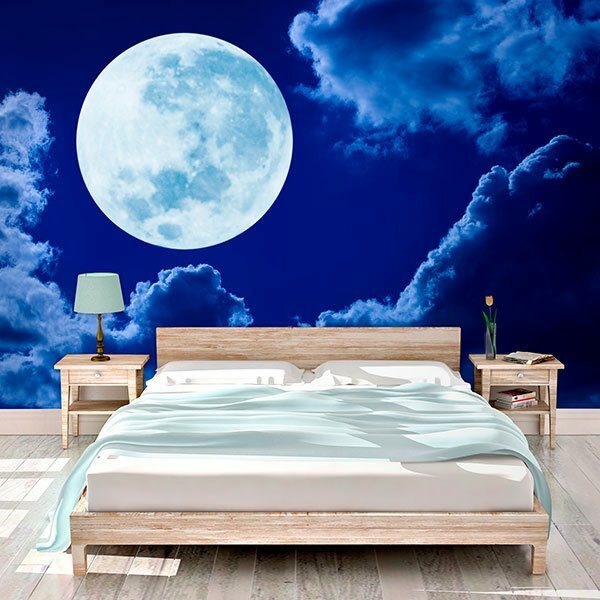 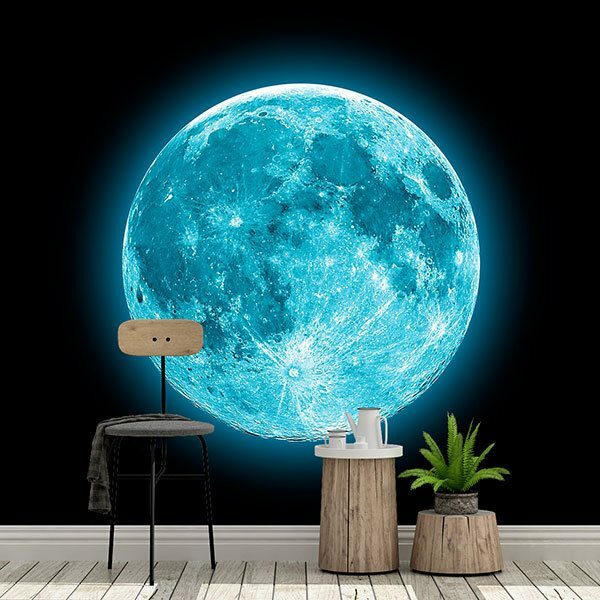 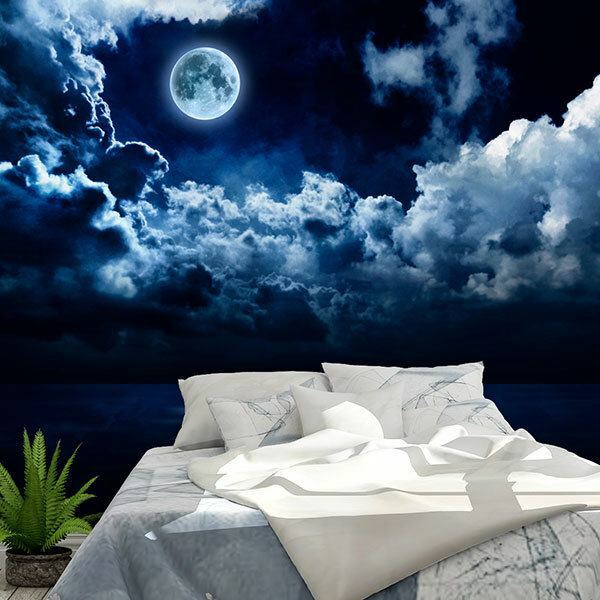 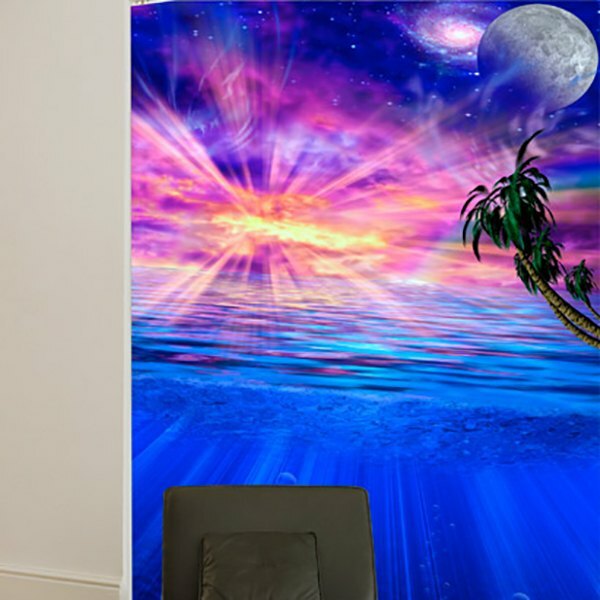 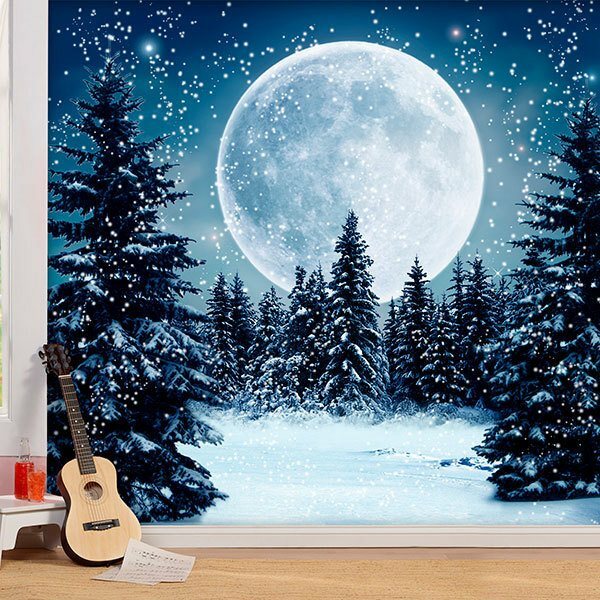 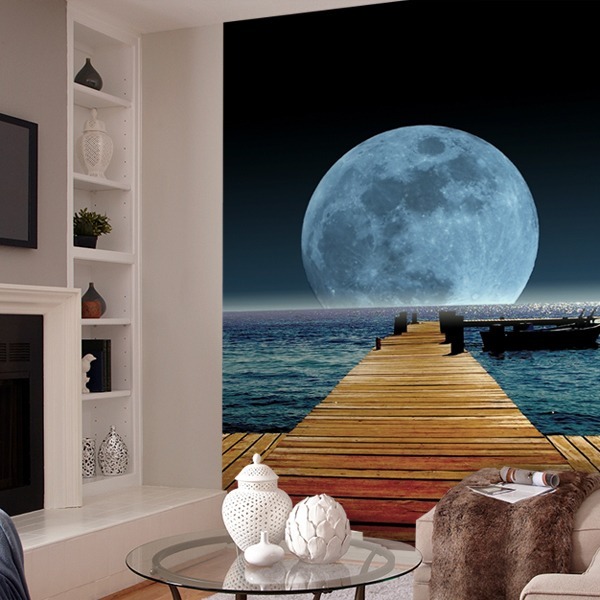 The decoration of one of your rooms with a large wall mural of the moon is a clear success of its splendor, which with its gravitational influence produces the rise of the tides. 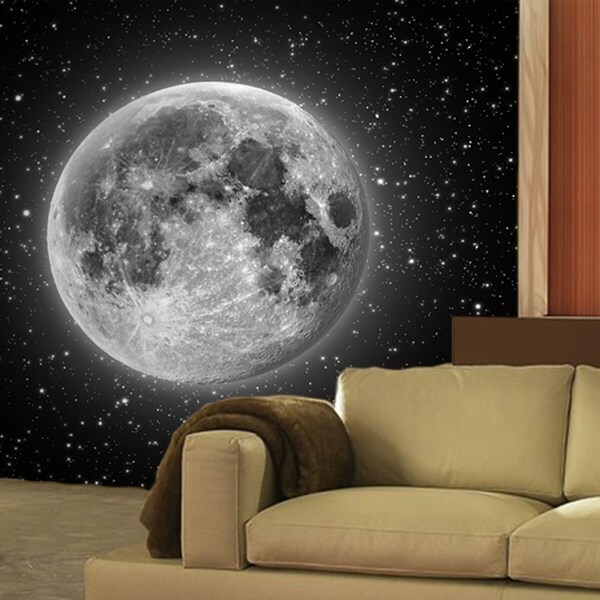 Discover the true serenity you'll get in your home with a snapshot of this Earth's natural satellite.